Innovative web hosting solution is Number #1 web hosting provider in Delhi, India. They starting their company in 2010 to providing Internet Solution for Businesses and Individuals. Categories Dedicated Server, Reseller Hosting, Shared Hosting, VPS Hosting. 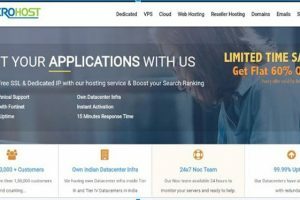 Innovative Web Hosting Solution offers their services to 20000 clients.Innovative Web Hosting Solution deliver Domain, Web Hosting, Reseller Hosting, Virtual Servers, and Dedicated Server Hosting. 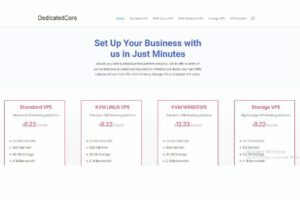 I would 100% recommend innovative hosting to who beginners in the hosting.They provide you hosting with good features at the low-cost price. 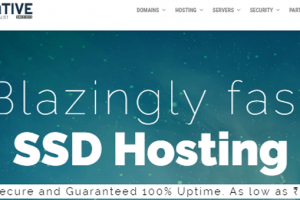 I found Innovative Hosting really works very well and it is truly an amazing service. They offer excellent customer support as well as great uptime.I recommend it to all.